When you buy a car, more than likely you test drive it and talk with a salesman. When you buy clothing, you try it on. But when you get ready to move, you probably don’t spend any time or energy looking for a moving company. 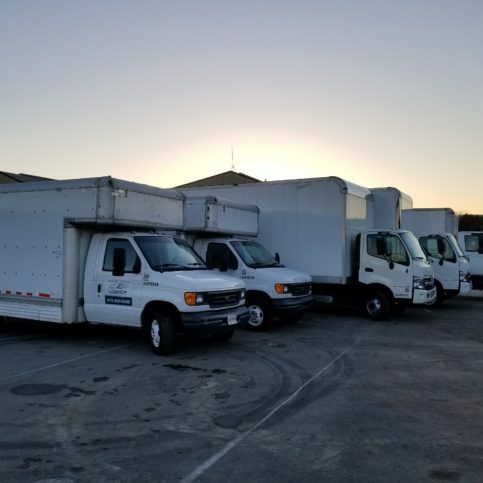 It is important that you spend time searching for the right moving company to make sure they offer the services you need. Moving to a new place is exciting but it can also be very overwhelming. There is so much stuff to go through and decisions to make. You need to get packed and sort through things that may need to be thrown away or given away. And then there are the utilities to shut off and new ones to turn on. There may also be children and pets to deal with. Your stress level may get higher and higher. 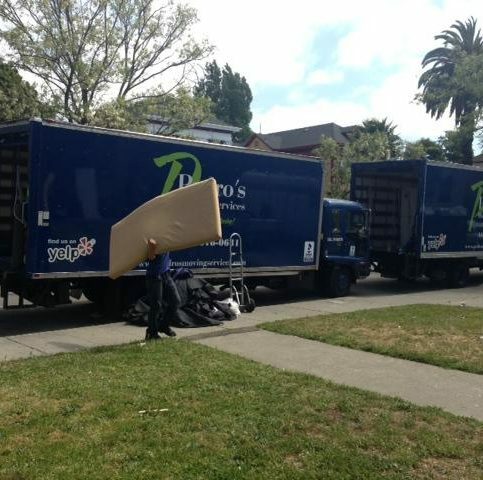 A good San Francisco moving company can help you get through the arduous process of packing and moving. You don’t have to do all of the work yourself. In fact, a good mover can do all of the wrapping and packing for you. 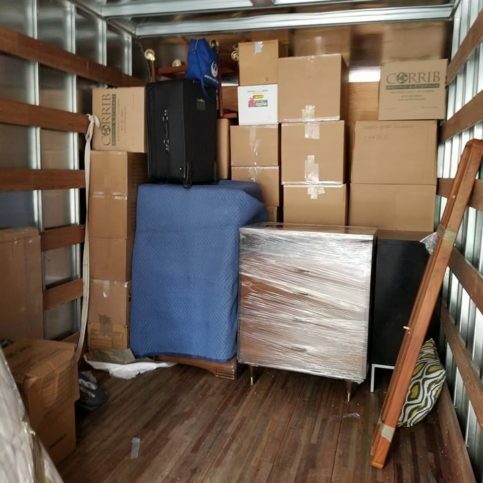 If you are in a hurry and haven’t been able to find another place to live, many moving companies will provide temporary storage for your belongings. 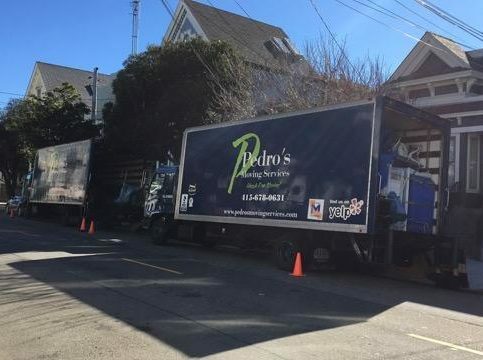 Not all San Francisco moving companies are the same. You will find that they have varied degrees of experience and philosophies. 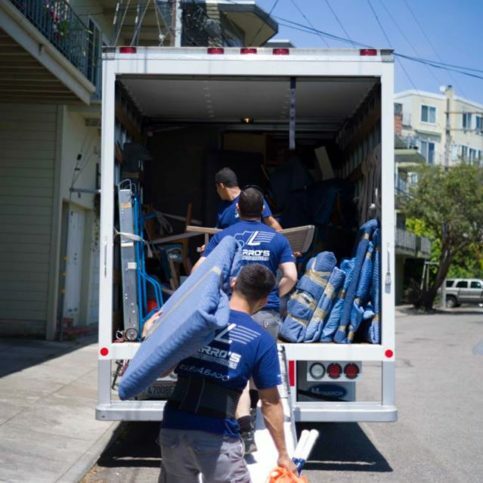 It is your right to choose a qualified and honest moving company that you trust in San Francisco that provides the services you need for your move. 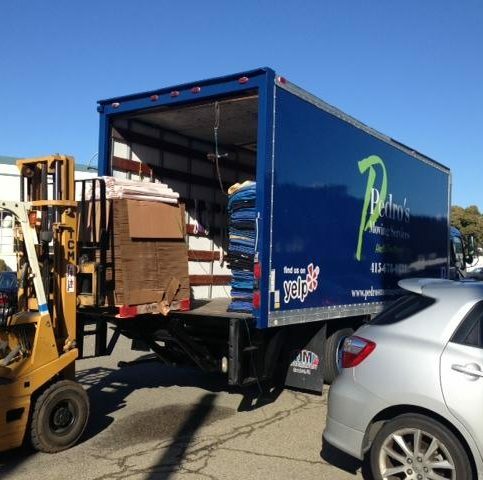 They will arrange for your move, pack, load, unload and store it if necessary. And they will do it right the first time. All Diamond Certified companies have already been thoroughly researched for you, including license verification. 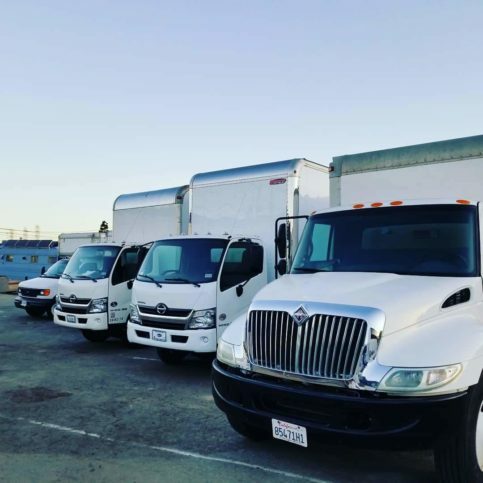 However, if you’re unable to choose a Diamond Certified moving company in your area of San Francisco you’ll have to do the research yourself. 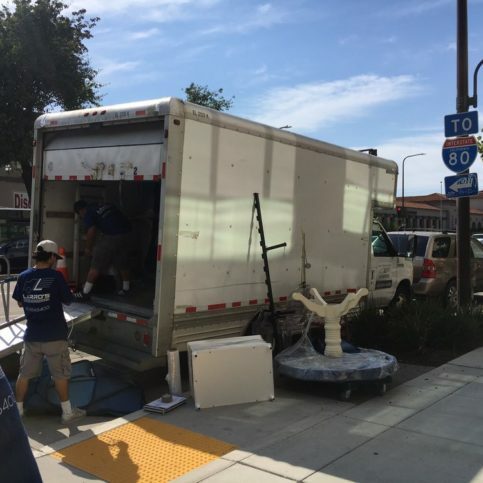 Whether you are just moving a mile away or across the country, San Francisco movers can make your job easier. They can also may be able to you the option of storage while you find a place to live or if you have to wait. Many movers offer temperature controlled areas for storing belongings that are very valuable such as antiques or musical instruments. 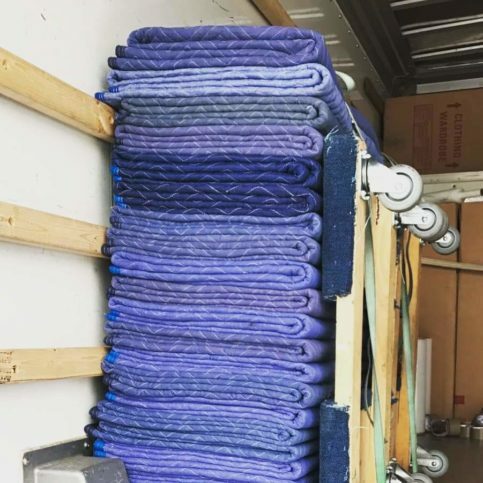 Another convenient option is portable storage which gives you the option of putting your belongings in a crate which is then stored in a warehouse. This modular storage can then be delivered right to you when you are ready. 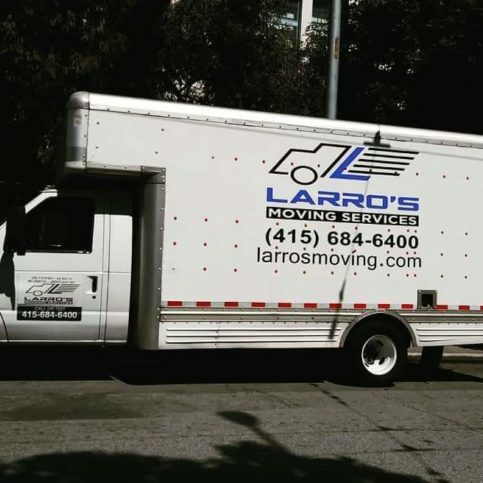 A reputable moving company in San Francisco can help ease the major stress of a move whether your move is local or long distance. 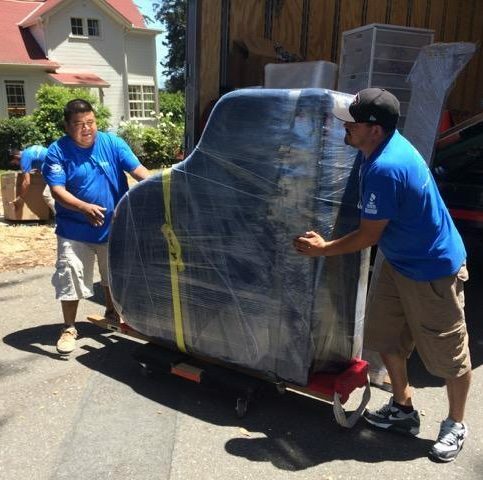 A moving company will also take care of your fragile belongings like pianos and antiques to get them moved safely. 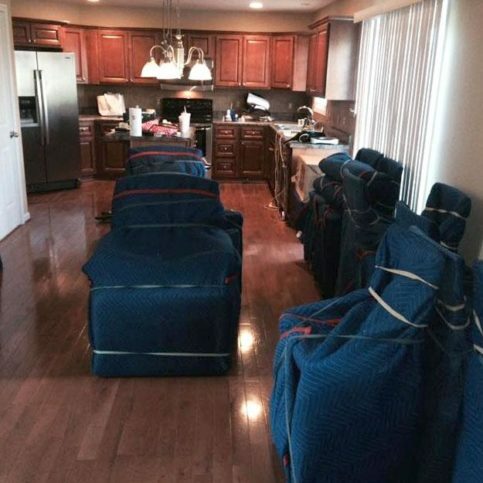 A reliable moving company will knowhow to wrap all of your furniture and belongings so there is no damage. 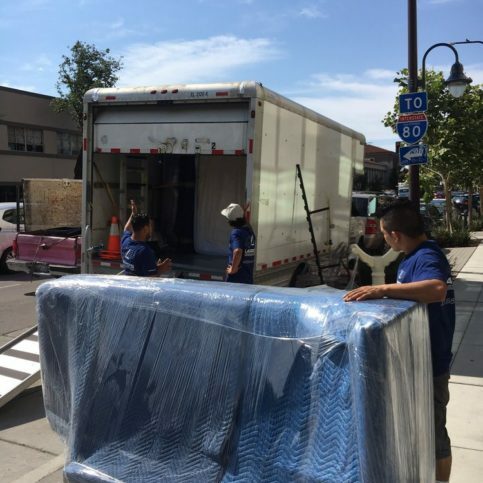 Don’t fret about your preparing for your move because a moving company will save you stress – and time and energy. 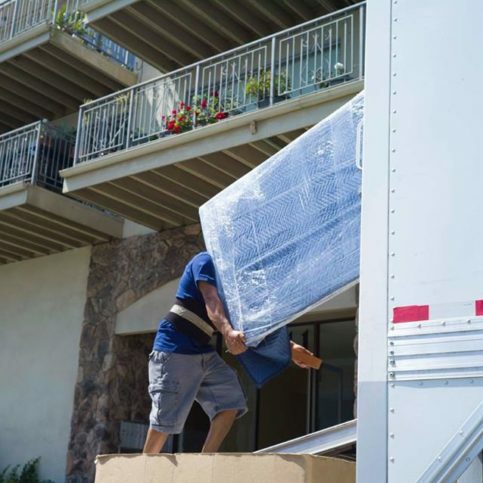 Moving companies will probably need to come to your home in order to give you an accurate estimate for the move. Don’t take an estimate over the phone. Be sure to show them everything you plan to move. The more detailed you are the closer the estimate will be to the final cost. 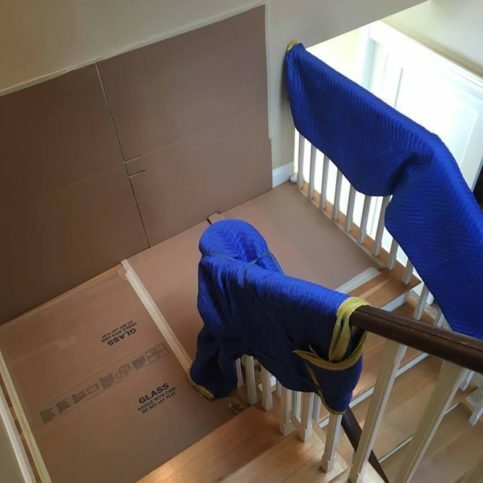 Let the mover also know about stairs or basements and anything that might make the move more complicated. Once you have decided to move, you may be in a hurry to get started. But it is best to take the time to research local moving companies and find that one that will work best for you. 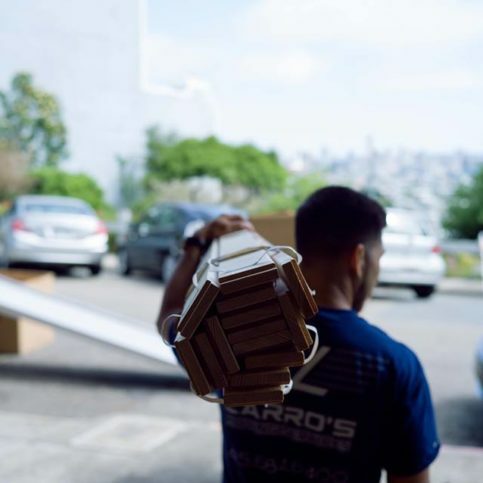 While it’s best to simply choose a Diamond Certified moving company because of their Highest in Quality rating, it may not always be possible. 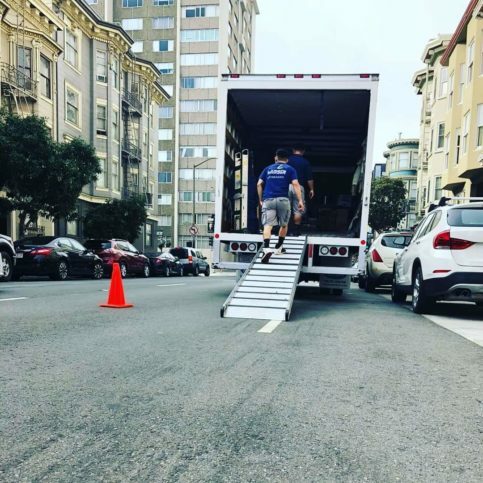 If you’re unable to choose a Diamond Certified mover in your area of San Francisco, you can improve your chances of hiring a good moving company by checking out other movers on the California Moving and Storage Association website to ensure the mover you choose has an active license and workers’ compensation insurance. Violations and license revocations will appear on their license record, so you’ll know about serious customer grievances and complaints that have been filed with the state. 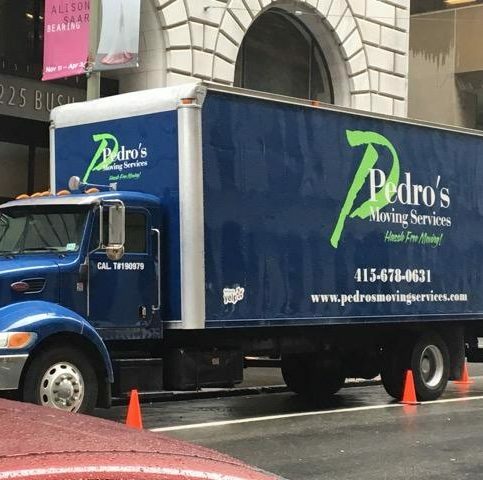 Pedro Hermosillo is owner of Pedro’s Moving Services, Inc., a Diamond Certified company since 2013. He can be reached at (415) 890-2173 or by email. Outside of work, Pedro spends much of his time pursuing outdoor activities with his family. “We love being outdoors and take every opportunity to go camping, fishing or jet skiing at a nearby lake,” he affirms. Additionally, as a loyal fan of the San Francisco Giants, Pedro is a regular attendee at AT&T Park during baseball season. A: Playa Azul in San Francisco. A: The 4th of July. A: Ireland. I think the Irish people and I come from a similar background—we’re hard workers who came to the United States to make better lives for ourselves. A: I was the class clown. Luis Aviles is owner of Moving Forward, a Diamond Certified company. He can be reached at (415) 754-3925 or by email. A: I have two: Beaulieu Vineyard in Rutherford and Gloria Ferrer Caves & Vineyards in Sonoma. A: I would go to the past and buy some property. A: Vintage coins and bills. I used to work at a liquor store, where I would count the money at the end of the day. After doing that for long enough, you get good at telling apart the rare coins from the rest. 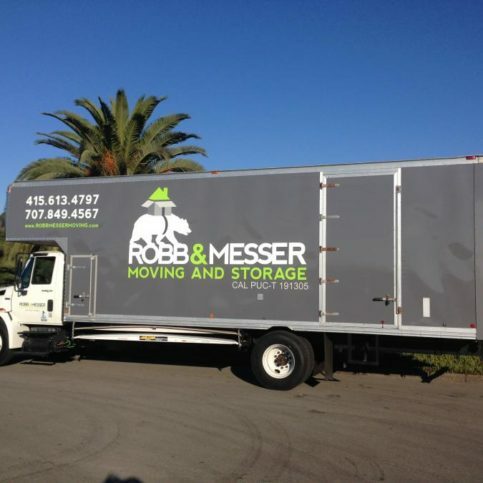 David Robb is a veteran of the moving industry and co-owner of Robb & Messer Moving and Storage, a Diamond Certified company. He can be reached at (415) 938-6967 or by email. Outside of work, David, spends his time on a variety of active pastimes and interests. “I enjoy mountain biking, golfing and tennis,” he details. “I also like to watch professional tennis—I’ll often record matches that take place in Spain or France and watch them the next day.” Additionally, David likes to spend quality time with his family, whether riding bikes or going on walks to the park or grocery store. A: The Golden State Warriors and the Cleveland Cavaliers. A: M.H. Bread and Butter in San Anselmo. I go there with my family at least once a week. A: Eggs and a smoothie. A: A very warm place with a beach. 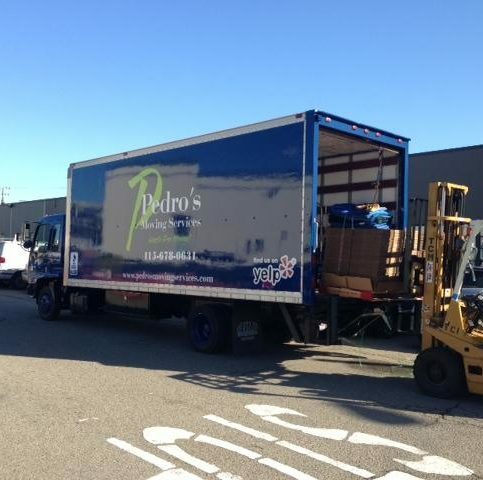 Pedro’s Moving Services’ employees use a forklift to move heavy items. 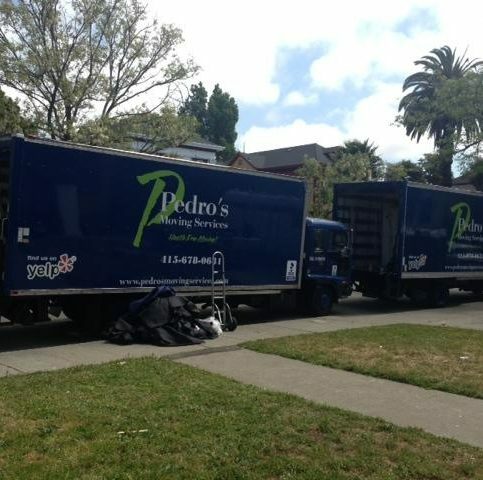 Pedro’s Moving Services is known for its expert packing and organization skills. 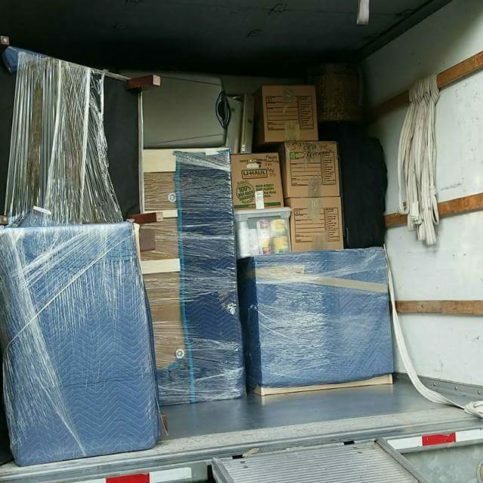 After you have done initial research, talk with a few of the local moving companies. Compile a list of questions and use that list when talking to the moving companies. Write down each moving company’s answers. You want to get estimates from only those companies that meet or exceed your expectations. If they don’t give satisfactory answers to your questions, move on to the next company. 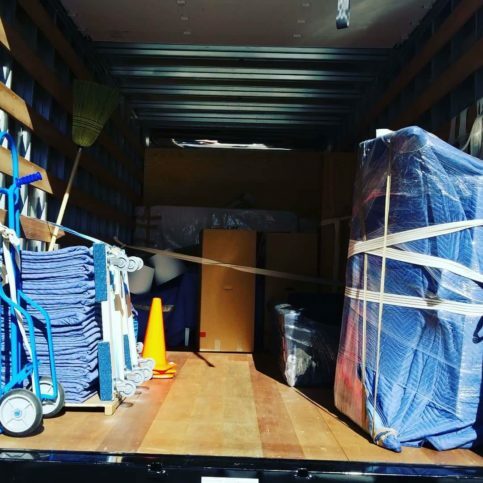 You will want to know what you need and expect from your moving company. Have an idea of your timeline, moving services, budget, and what you want in terms of personal and professional attributes. 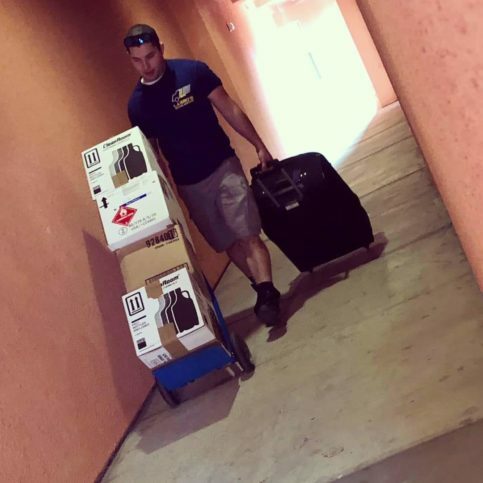 Do the moving companies charge for estimates? What is my timeline for moving? 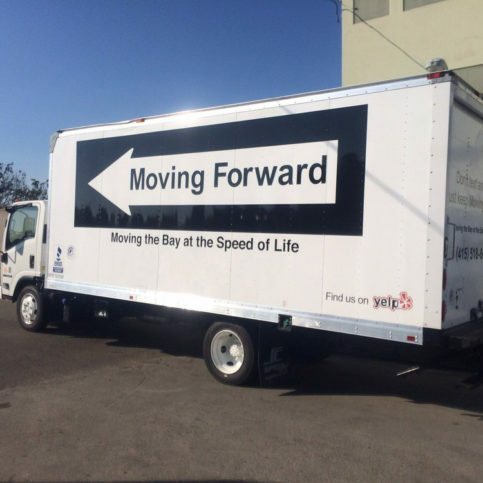 What personal and professional characteristics would I like my San Francisco moving companyto have such as good communication skills, timeliness, honesty, integrity, and reliability? 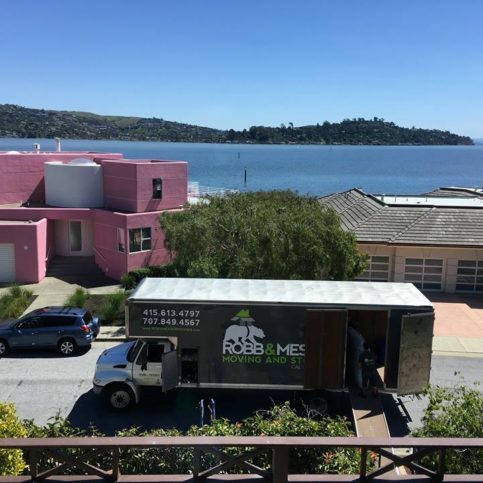 Once you have narrowed the field to a few of the best San Francisco moving companies, visit a few of these in person to meet their representative. Bring your list of questions and write down each company’s answers. 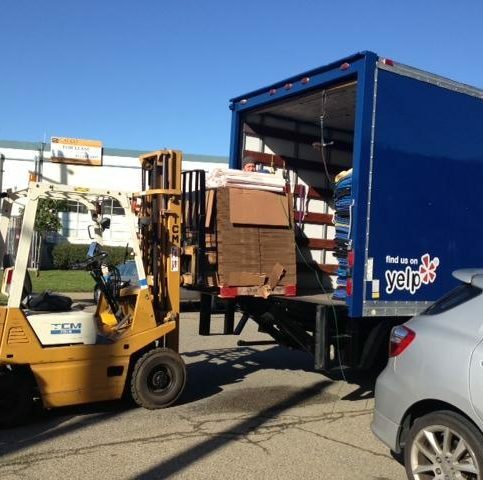 Will you provide a written contract for moving services? 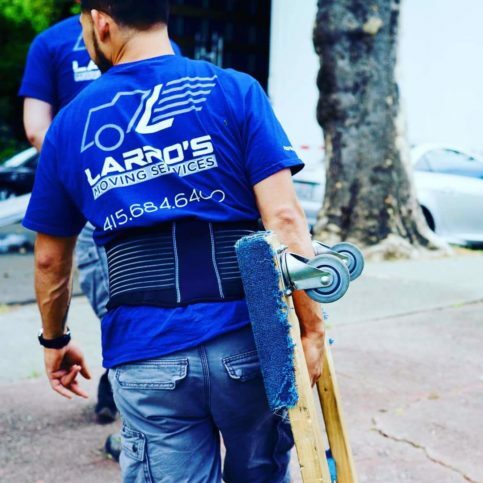 What kind of a guarantee do you offer on moving services? Can you provide local, national or international moving services based on my needs? 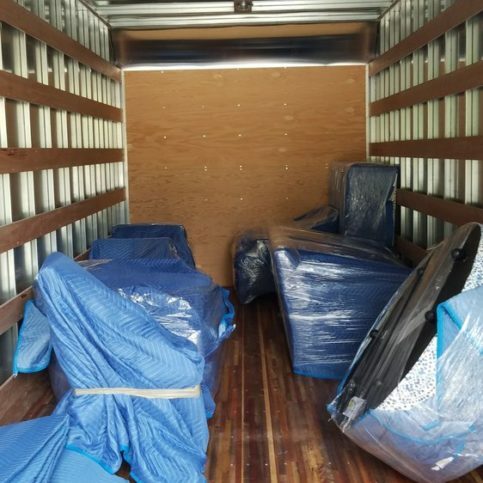 It’s best to choose a Diamond Certified moving company because all certified companies have passed an in-depth ratings process that most other companies can’t pass. 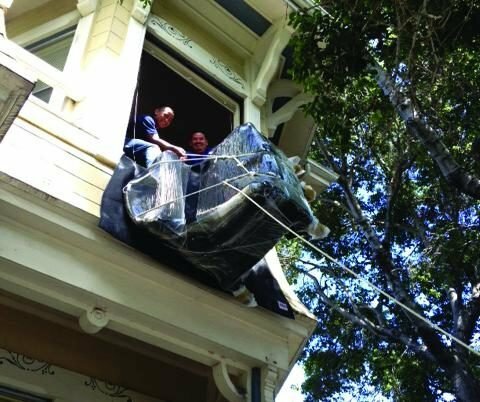 If you want quality from a moving company in San Francisco County and the greater Bay Area, you can have confidence choosing a Diamond Certified company. That’s because references given to customers from companies are cherry-picked instead of randomly selected from all their customers. If you live in a smaller town such as Financial District, Fisherman’s Wharf, Fort Mason and Glen Park, did you have to pay extra for their travel expenses to your home? 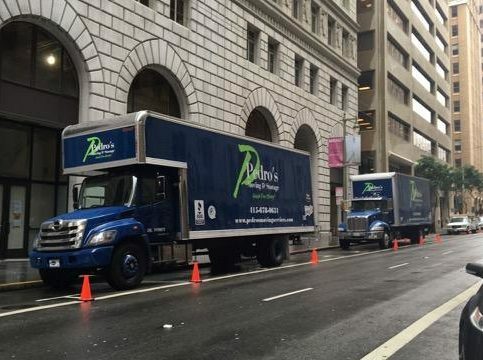 Your choice of a moving company in San Francisco is an important decision that will dictate how well your belongings are cared for during the move and your satisfaction with the moving services. 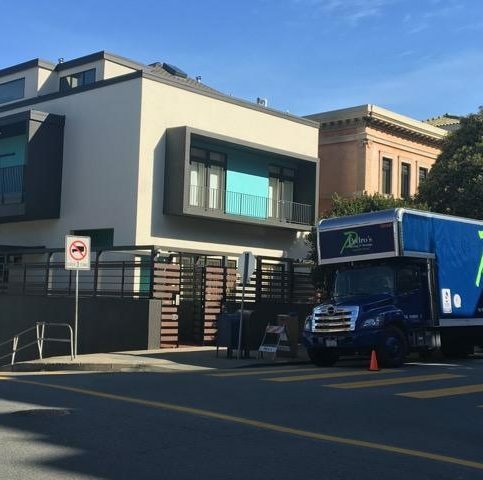 So before deciding on which moving company in San Francisco is best for you, it’s important to consider the following questions. Is this estimate for moving services with in my budget? 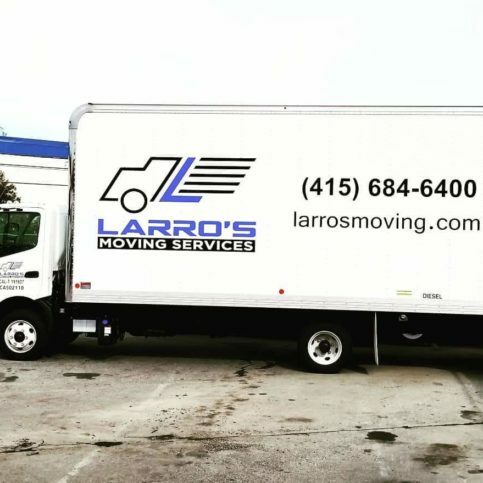 Is the moving company knowledgeable about moving techniques and the specific needs of my move? 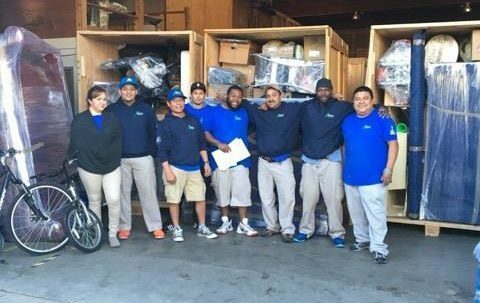 Can the moving company in San Francisco meet your needs when it comes to scheduling, customer service and experience? 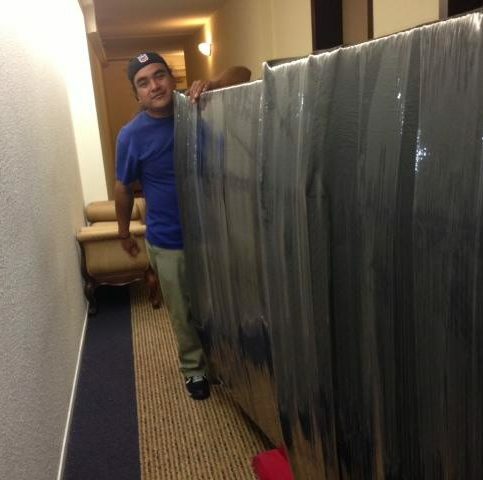 Do the local moving companies offer written warranties to back up their services? 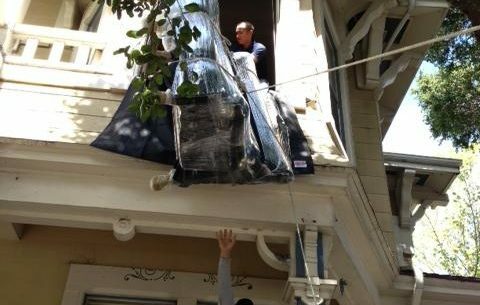 After you have found a trustworthy San Francisco moving company, you will have peace of mind and assurance as you begin the process of relocating and that the move will be done well. 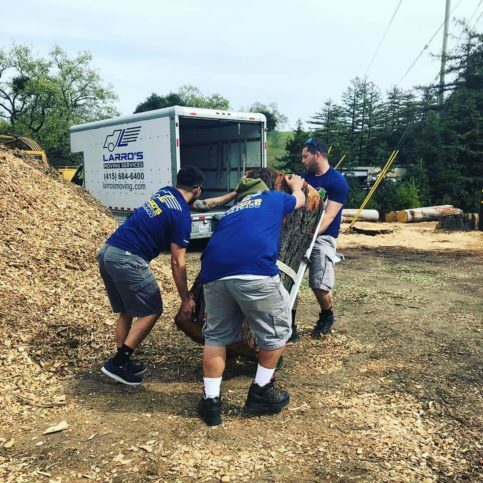 Knowing that this moving company will take care of your move will allow you to focus your efforts on the other issues that need to be dealt with in the process of moving. Meet with the mover. Use the notes that you have taken so you can accurately describe any problems or concerns that you have. Be as detailed as possible and don’t be in a rush. It is as important for you to hear their suggestions and observations as it is for them to hear you. If you don’t understand something, ask for an explanation. 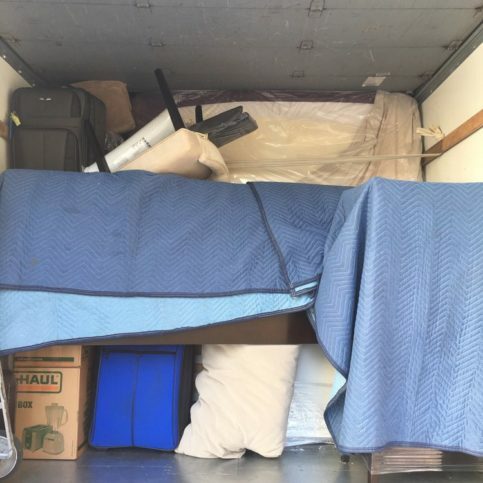 You need to completely understand the plan for your move. When you feel satisfied with the information you have received from your San Francisco moving company and feel like all of your questions have been answered, sign the contract. Be sure that they have a phone number where you can be reached at all times so they will be able to keep you informed. 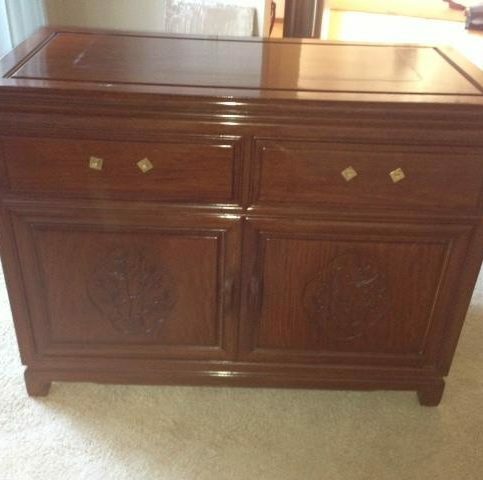 Get rid of any of your household items that you don’t want. Sort through your closets, rooms and garages for anything you might want to give or throw away. Don’t pack up every item that you own. Everyone collects some junk and now is the time to get rid of it. You might even consider holding a garage sale to help get rid of some of the items you don’t want to move. 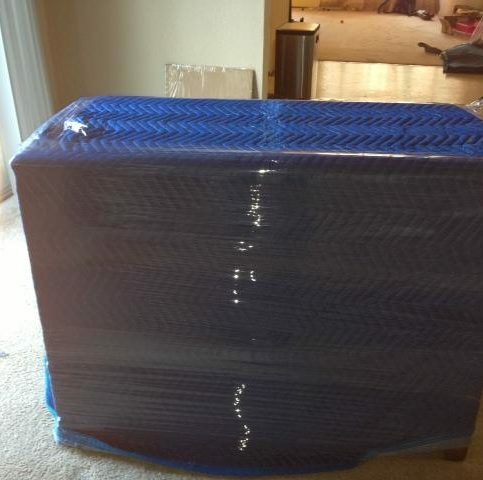 Moving costs are figured by weight and there’s no point in wasting money shipping things that you don’t want. 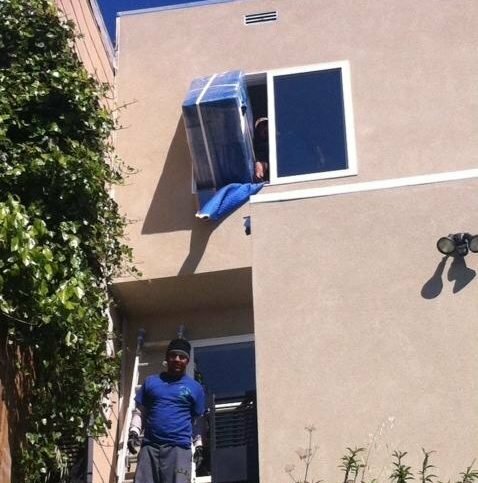 It’s the mover’s responsibility to move you using the best possible techniques. But you play a big part in the success of your move, too. 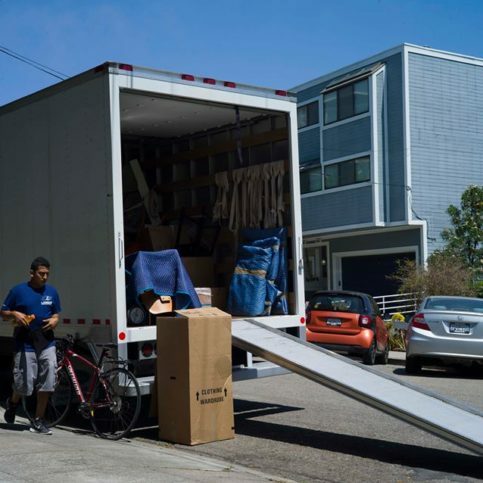 Before you hire a moving company in San Francisco, restate your expectations and goals, and reiterate to the moving company’s representative your understanding of the agreement. 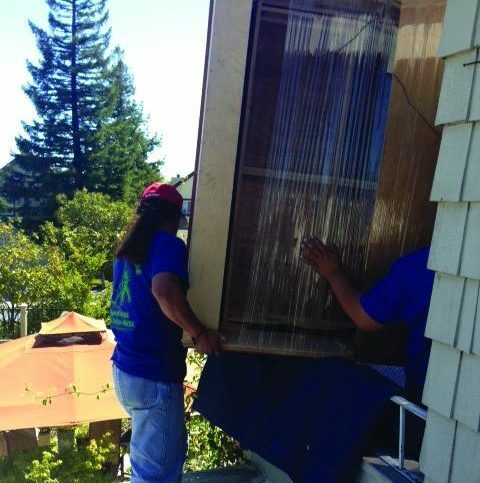 Most problems with local movers occur because of a breakdown in communication. By being clear about your expectations and theirs, you can avoid most conflicts. Why would you want to be a good customer? 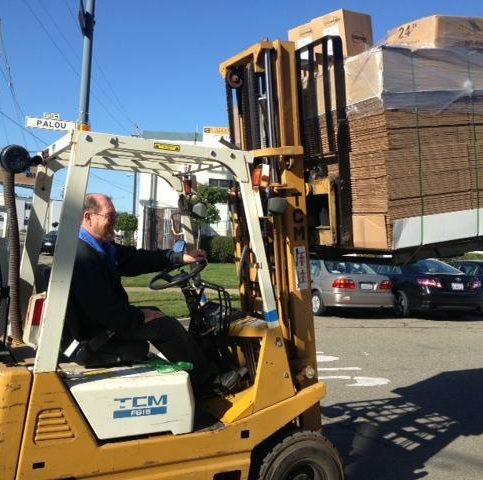 Moving companies in San Francisco appreciate customers who are straightforward, honest and easy to work with. When your move is complete, most movers will give you an invoice that details the completed move. 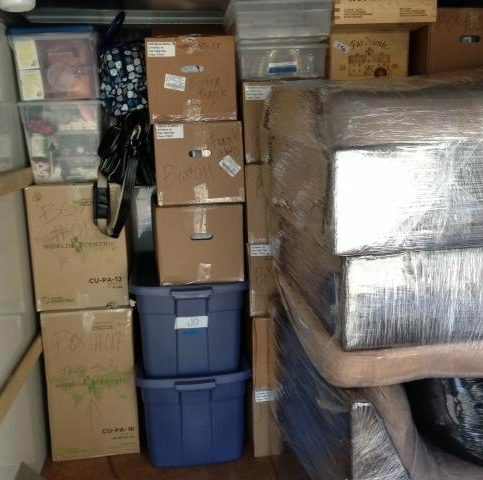 The total cost for the moving services including packing and moving supplies and the amount due for labor. 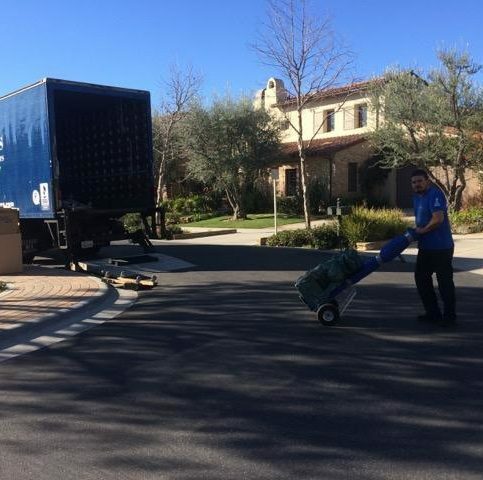 A list of all moving services performed (including packing, unpacking, specialty moving services, etc.). 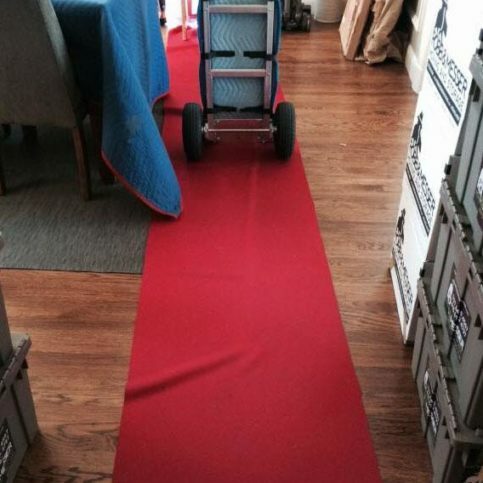 An itemized list of all moving supplies purchased (if any). 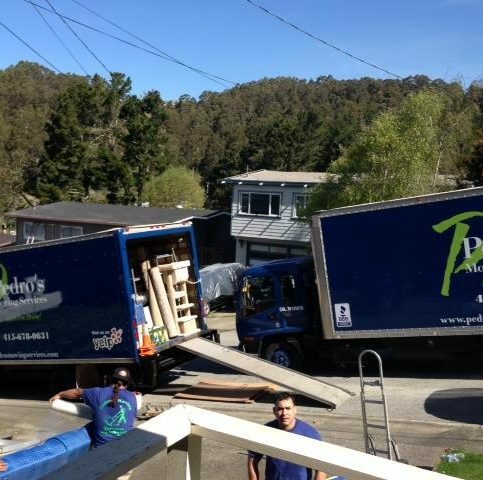 The moving company’s name, physical address and PUC license number. Your responsibility if you need to file a claim. A dishpack is a box that is specifically designed for packing dishes. It helps prevent breakage of glass and fragile dishes, including china. 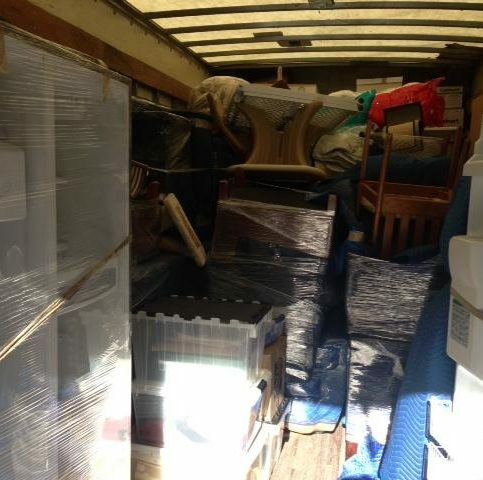 Accessorial services are addition moving services that are done by your moving company. 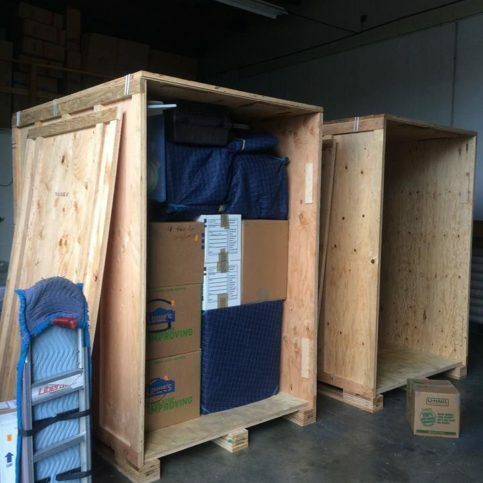 These services can include packing, unpacking, and crating. These services usually cost extra. Storage is a place where you household items are kept until they need to be moved. 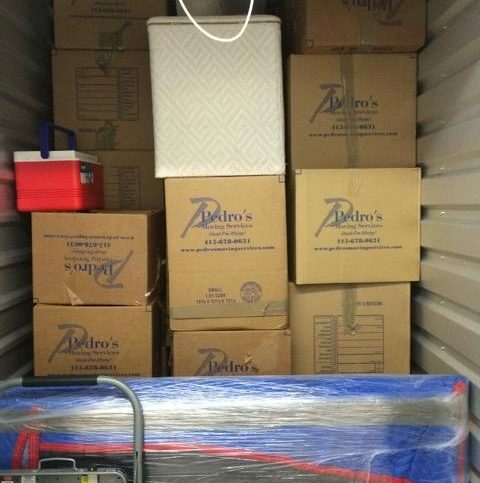 Some moving companies can provide short-term storage of items. Ask about this service if you anticipate needing storage.